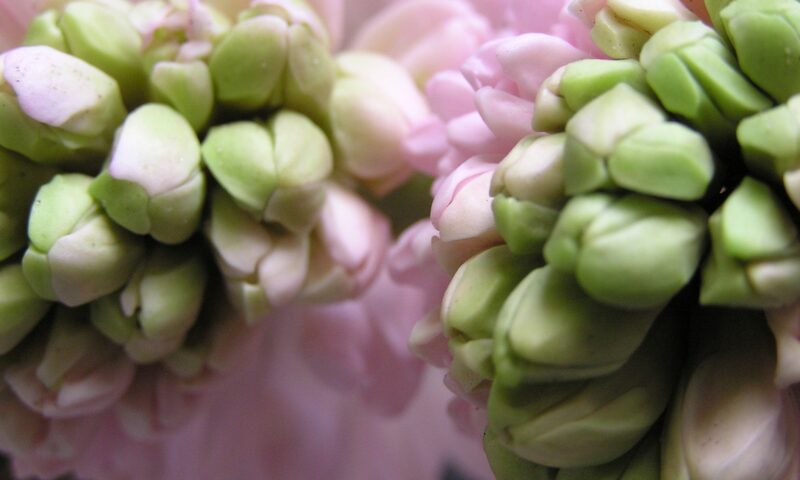 I’ve been invited to take part in a perfume weekend in NY city… and present 1000 Flowers and fragrances to a group of perfumistas, bloggers and general fans of perfume. 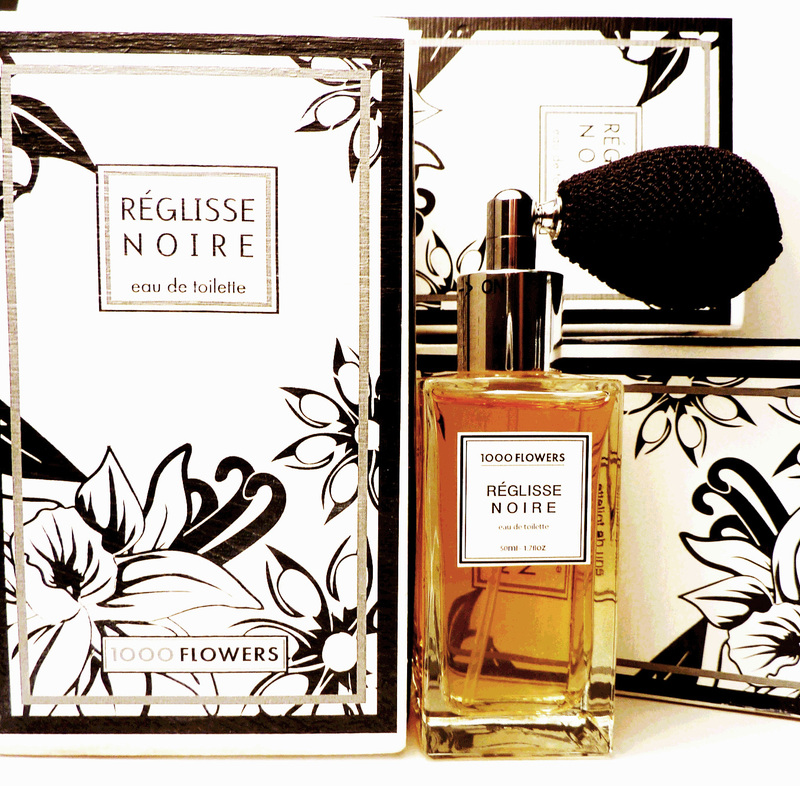 So this week has been all about chosing packaging, colours, ribbons, photos etc as I put together a press kit and sample packs that will represent 1000 Flowers, and Réglisse Noire perfectly. So far so good! I always find that working under pressure yields some amazing results! Onwards and upwards!